Have you been charged with a DUI in Illinois? Driving under the influence of drugs or driving with a blood alcohol content of .08% or more in Illinois is a crime that is heavily prosecuted. An experienced criminal defense and DUI attorney can help protect your rights. DUI penalties can be severe. Let an experienced DUI Attorney help. If you are convicted for a first time and over the age of 21, you may face license suspension, substantial fines, community service, alcohol classes, and, in some cases, jail. If you are convicted for a second time, you may face a lengthly license suspension, substantial fines, and a minimum of 5 days in jail or 240 hours of community service. Penalties for a third conviction are very serious, and it may even be upgraded to a felony. Your license will be suspended for years, and you could receive a lengthly prison sentence. What a DUI Attorney can do for you. 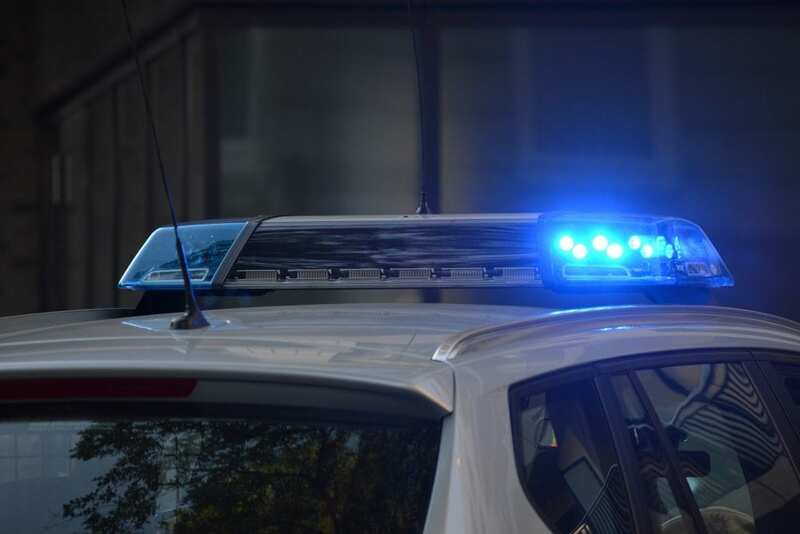 Adding to those punishments is the fact that DUI cases are often difficult to defend, since cases are typically based on an officer’s direct observation. But there are specific sets of rules and regulations that police officers must follow when they stop a person they suspect is a drunk driver. The prosecutors will be experienced. They may take advantage of weaknesses, loopholes, and other legal aspects to convict you. That’s why you need a qualified and experienced DUI attorney in your corner – a criminal defense attorney that knows the ins and outs of Illinois criminal laws and is passionate about protecting your rights. Need a DUI Attorney? Contact BRE Law. Criminal defense attorney Nrupa Patel is a former Macon County prosecutor. She understands how the system works and will fight to protect your rights. If you have been charged with a DUI, please contact us to schedule a free consultation with Nrupa.